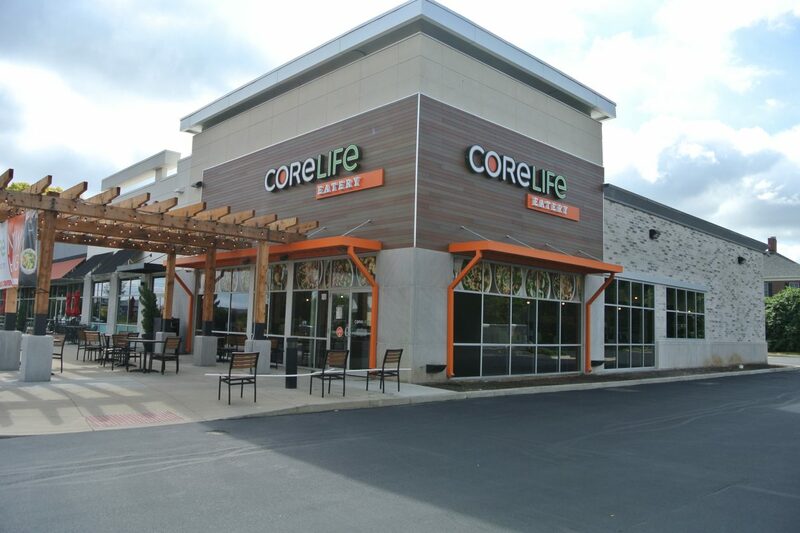 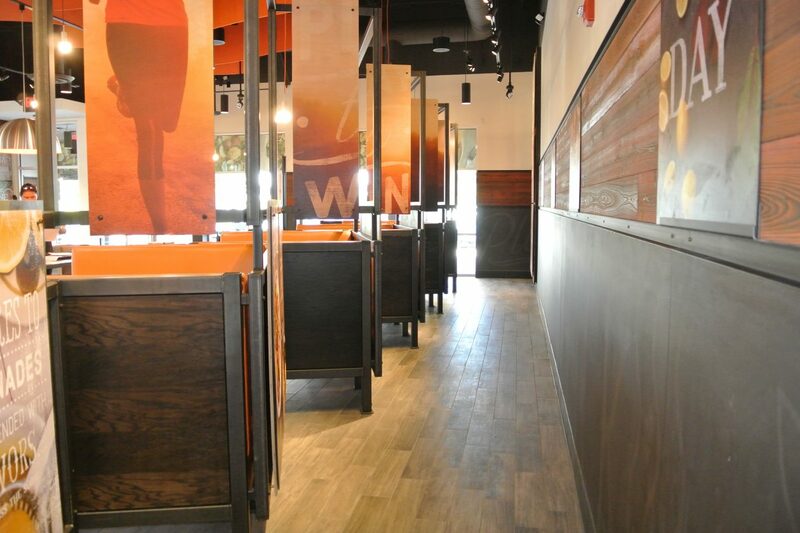 Capitol was proud to build Core Life Eatery’s first restaurant in Indiana! 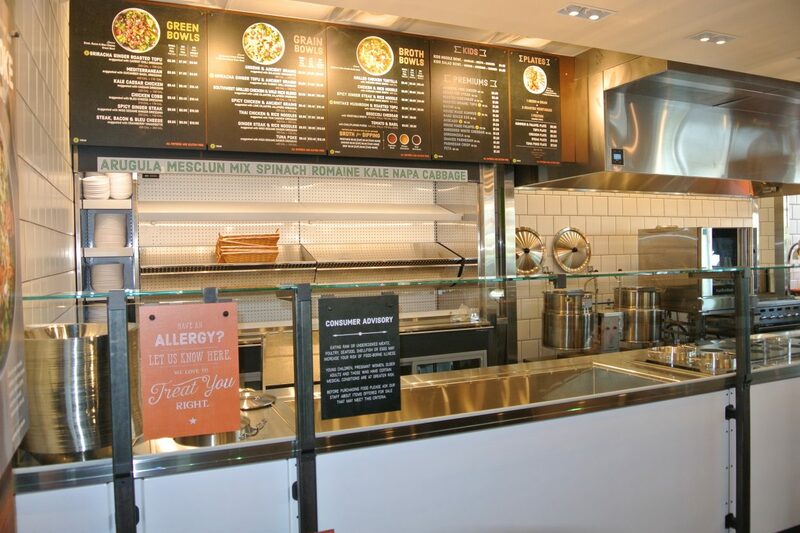 The highly-anticipated healthy fast-casual chain opened in September of 2017, offering whole, non-GMO foods with a large indoor cafe, as well as outdoor seating. 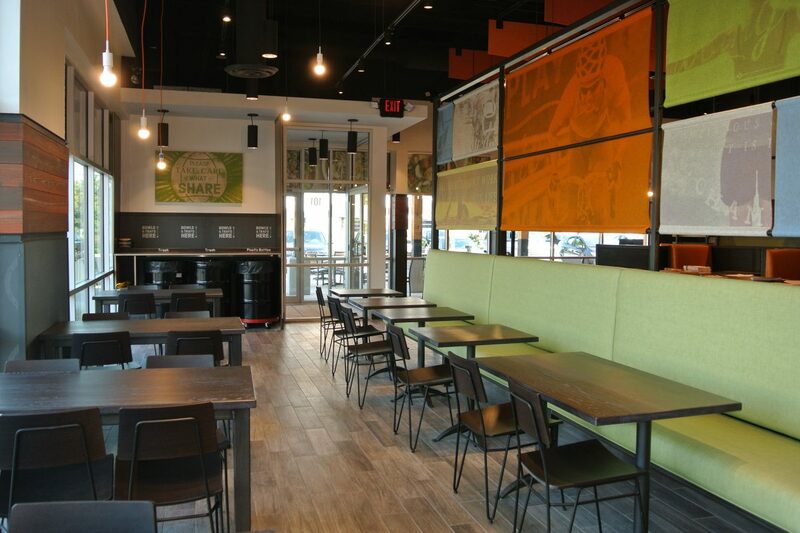 The 3,400 square foot Indy location will soon be followed by West Lafayette and Ft. Wayne, as the franchise continues its growth plan. 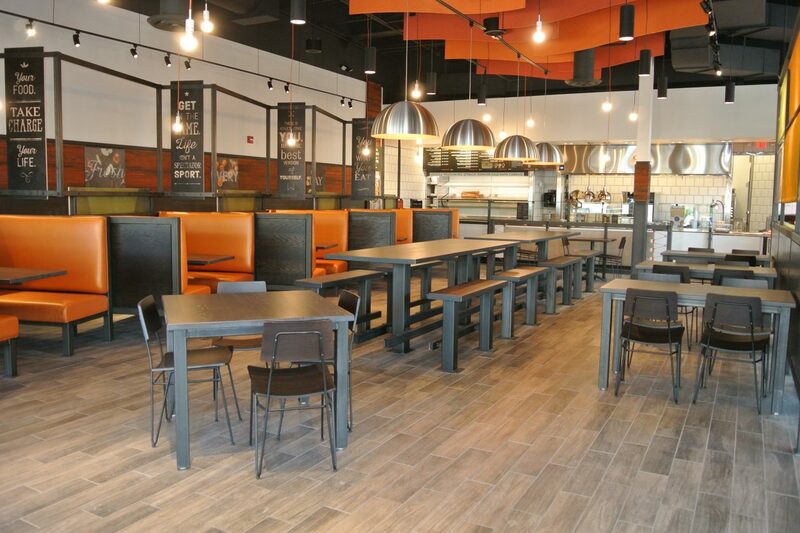 St. Louis-based Arc Vision designed the beautiful new eatery.